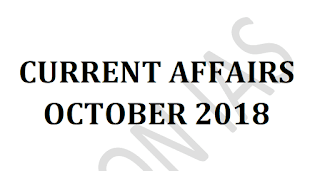 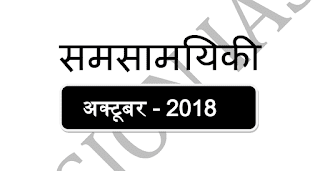 Download Vision IAS Current Affairs September 2018 in Hindi pdf. 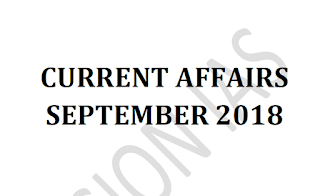 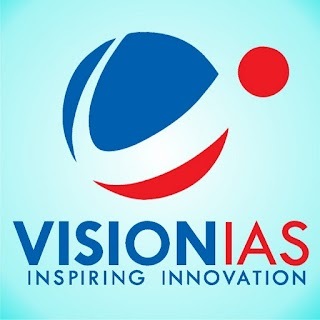 Download Vision IAS Current Affairs September 2018 pdf. 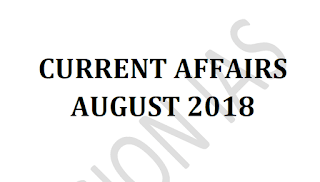 Download Vision IAS Current Affairs August 2018 pdf. 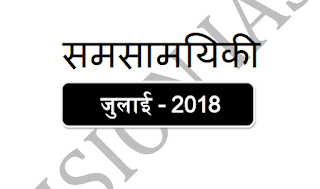 Download Vision IAS Current Affairs July 2018 pdf.